Available for the first time in over 20 years! 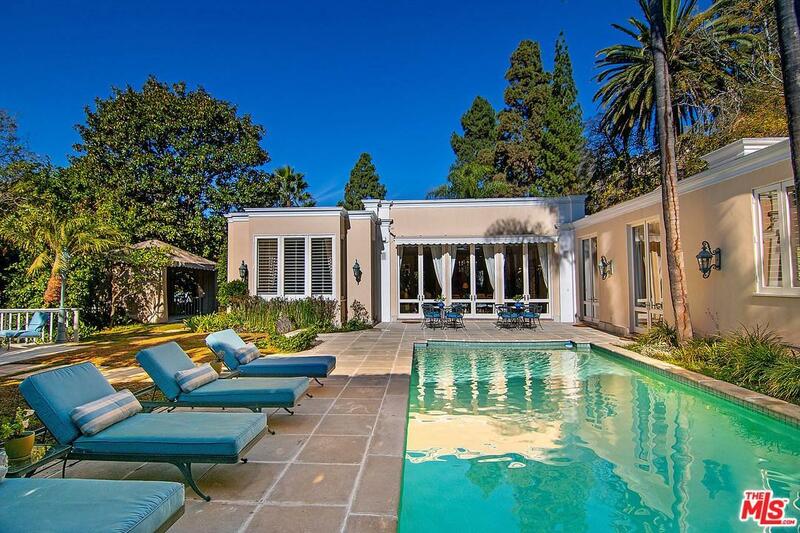 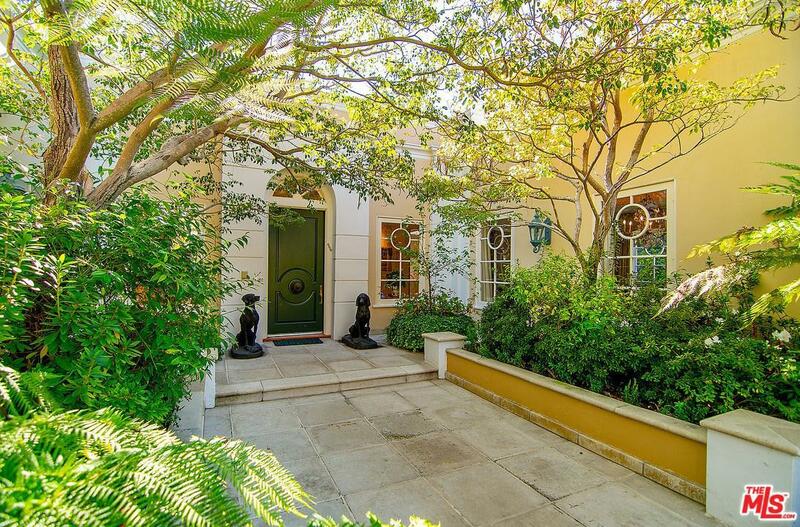 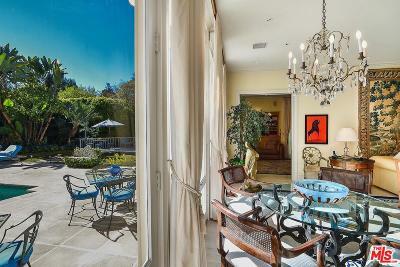 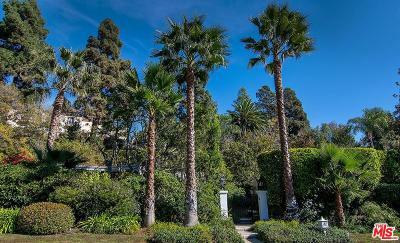 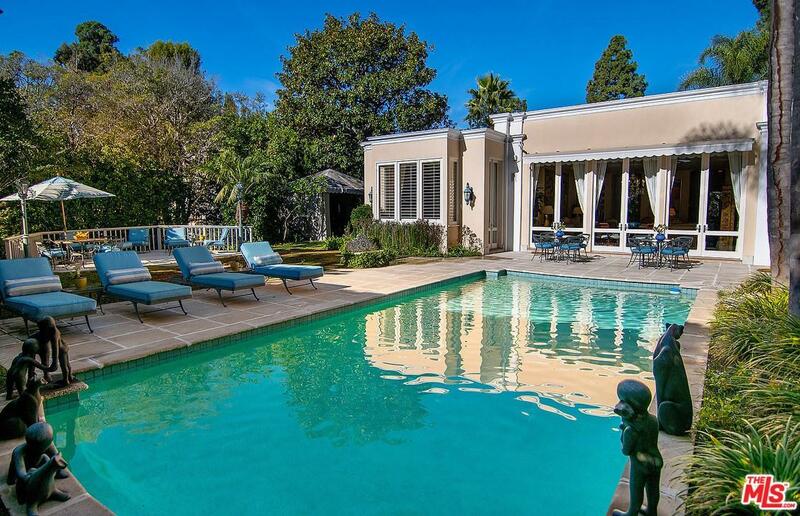 This Iconic "French Regency" home was designed by one of Beverly Hills most celebrated architects, John Elgin Woolf. 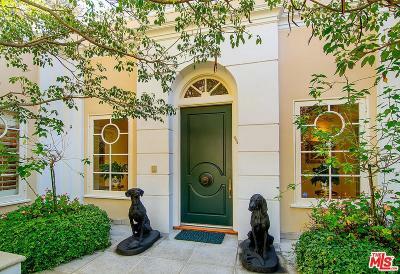 Tucked behind gates and onto a private driveway with a stunning architectural carport, guests are welcomed by Woolf's trademarked fortress facade, dramatic arched door entry, and oval shaped windows dotting the front of the 4 bedroom, 5.5 bath home. Offering the upmost privacy from the street and its neighbors, this distinctive Woolf design features high ceilings, windows and door ways. Step inside the expansive foyer with views to the grand living room and onto the courtyard patio and pool. 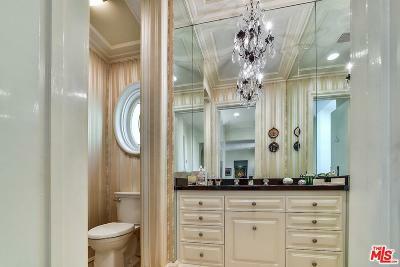 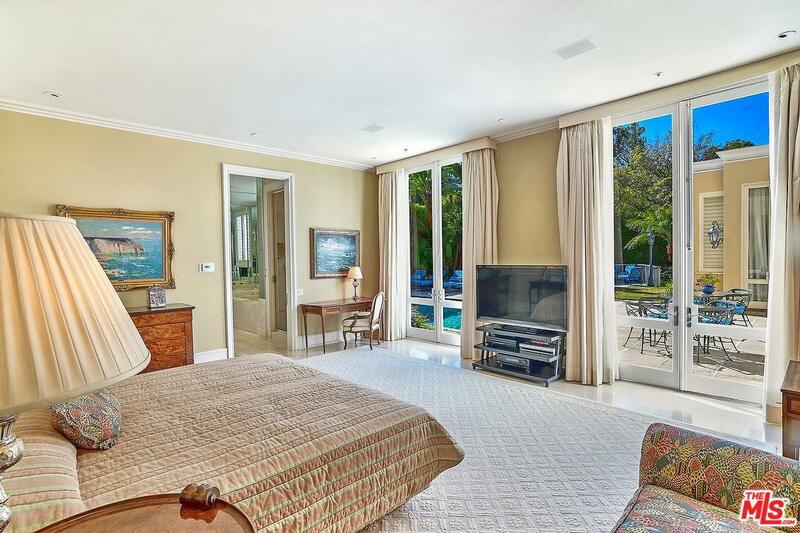 The master suite overlooks the retreat-like grounds and features lavish dual closets and master baths. 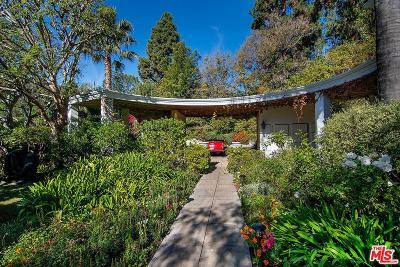 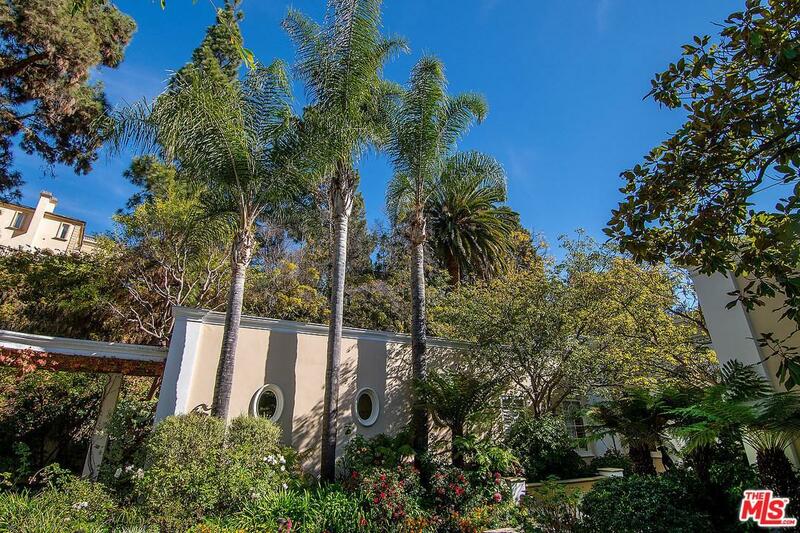 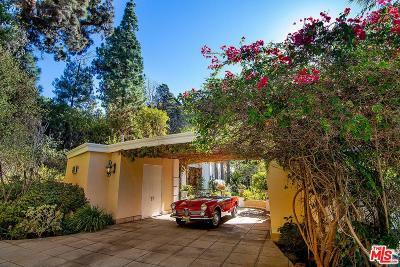 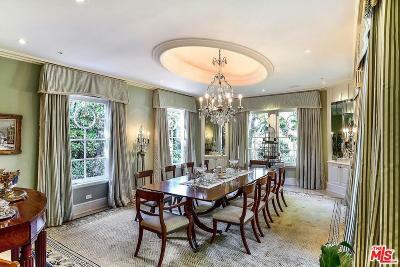 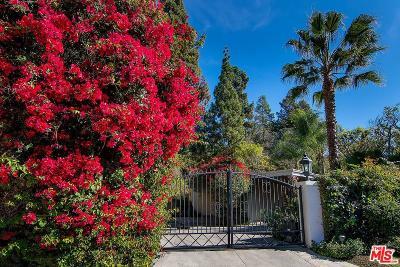 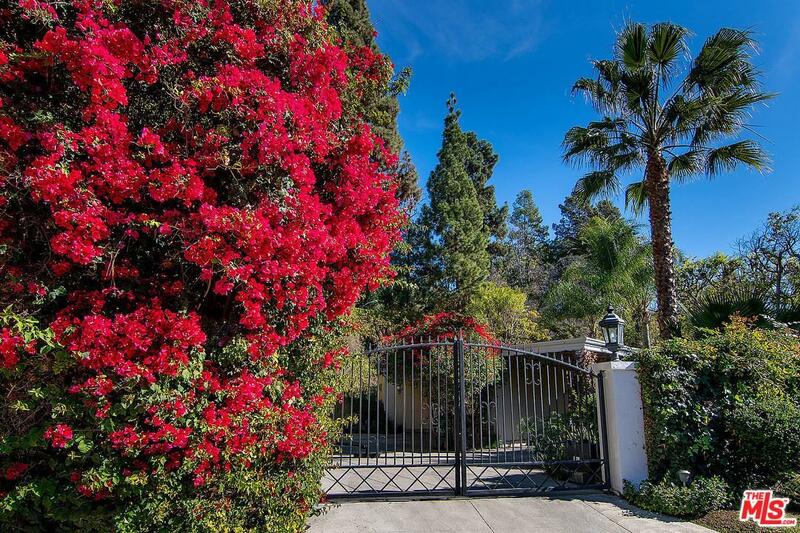 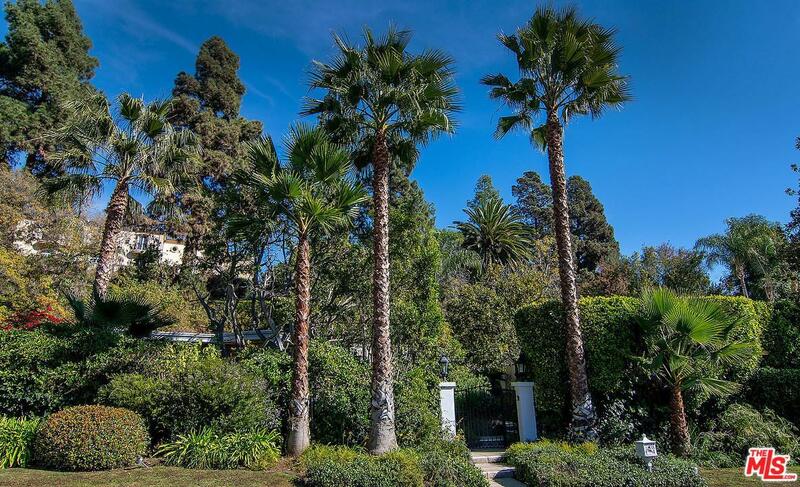 Perfect for a small or single family, just steps away from the Beverly Hills Hotel, this is a rare opportunity to own the perfect pied-a-terre with a timeless architectural pedigree.